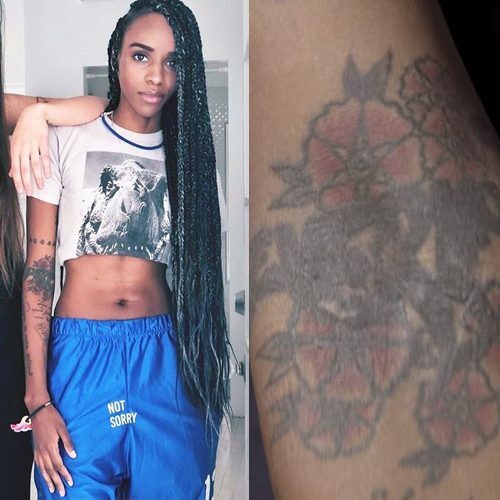 Angel Haze has a Rosa laevigata – Cherokee Rose tattoo on elbow. 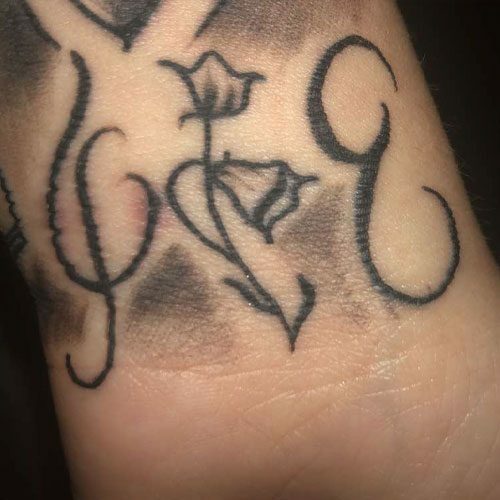 We don’t know much about this tattoo, so of you have any information please leave us a comment! 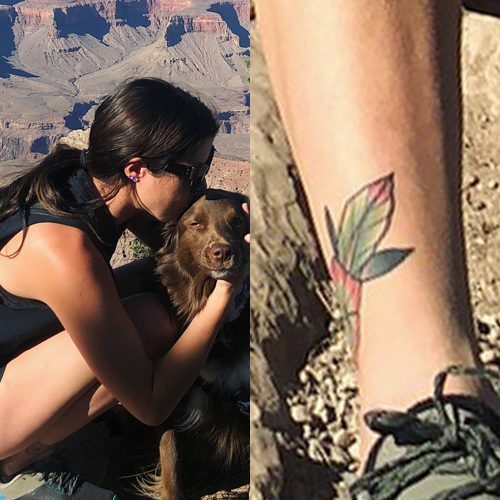 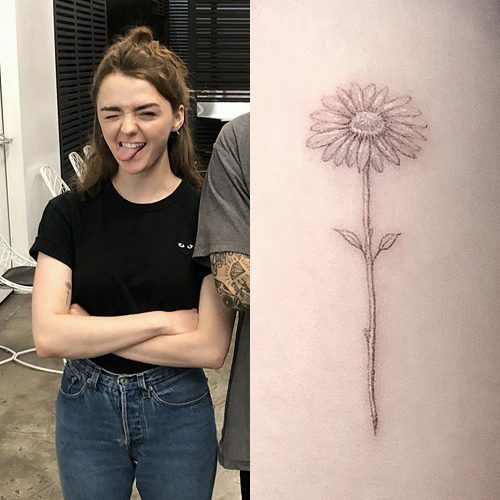 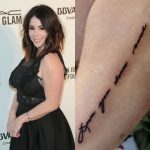 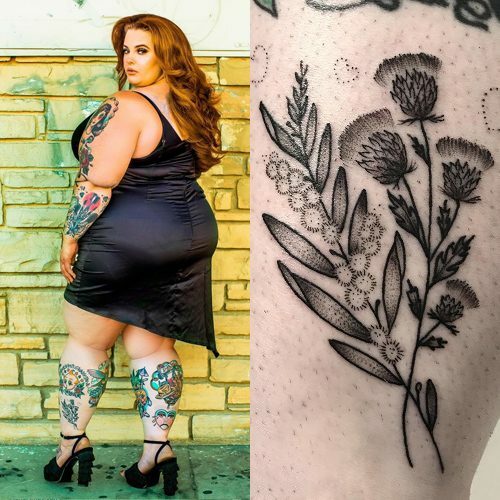 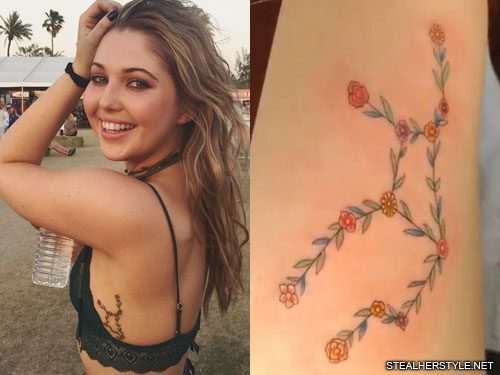 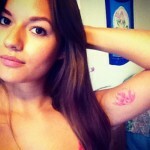 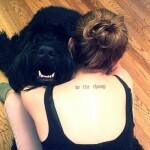 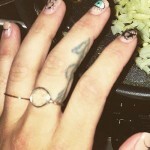 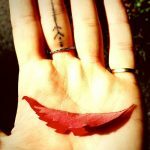 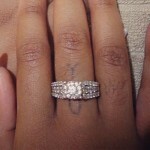 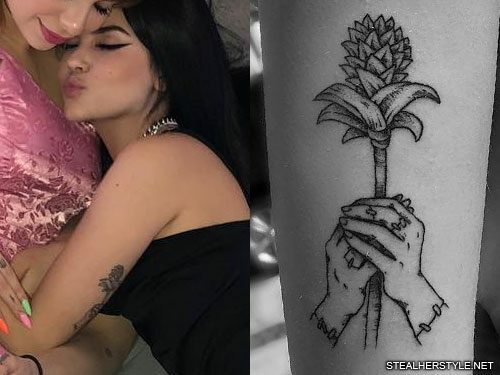 Although she has been secretive about the tattoo, she has not kept it completely hidden. 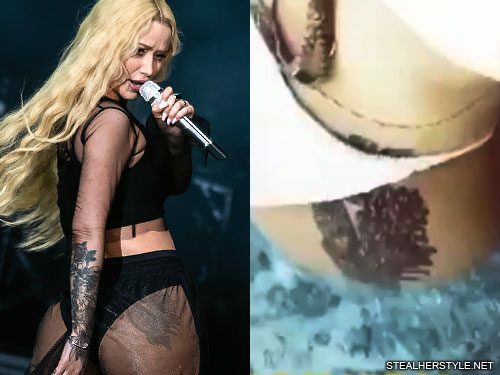 It has been seen in bikini videos on her social media and even at concerts when she has worn sheer pants.